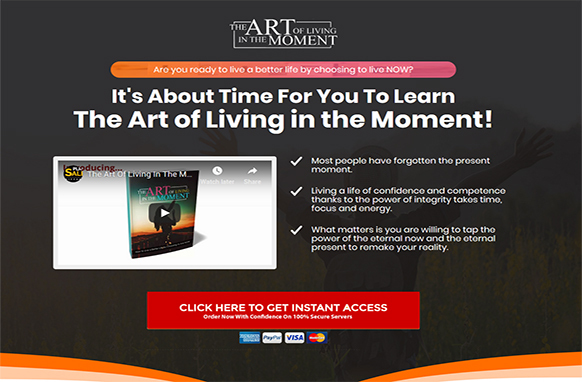 Are you ready to live a better life by choosing to live NOW? 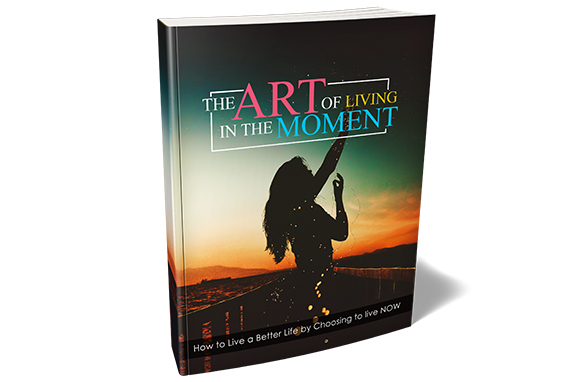 It's About Time For You To Learn The Art of Living in the Moment! Most people have forgotten the present moment. Living a life of confidence and competence thanks to the power of integrity takes time, focus and energy. What matters is you are willing to tap the power of the eternal now and the eternal present to remake your reality.